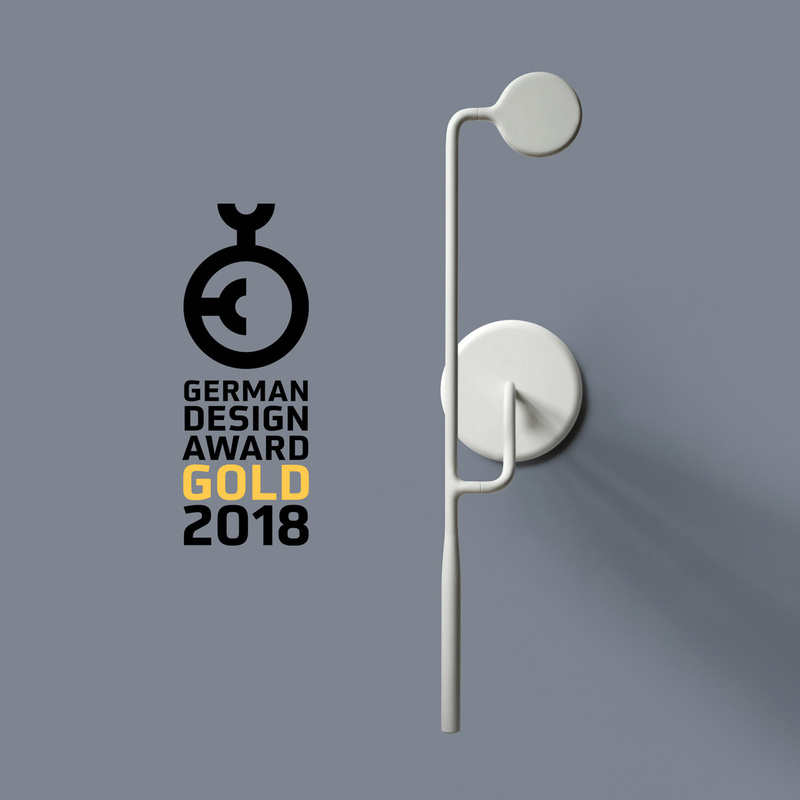 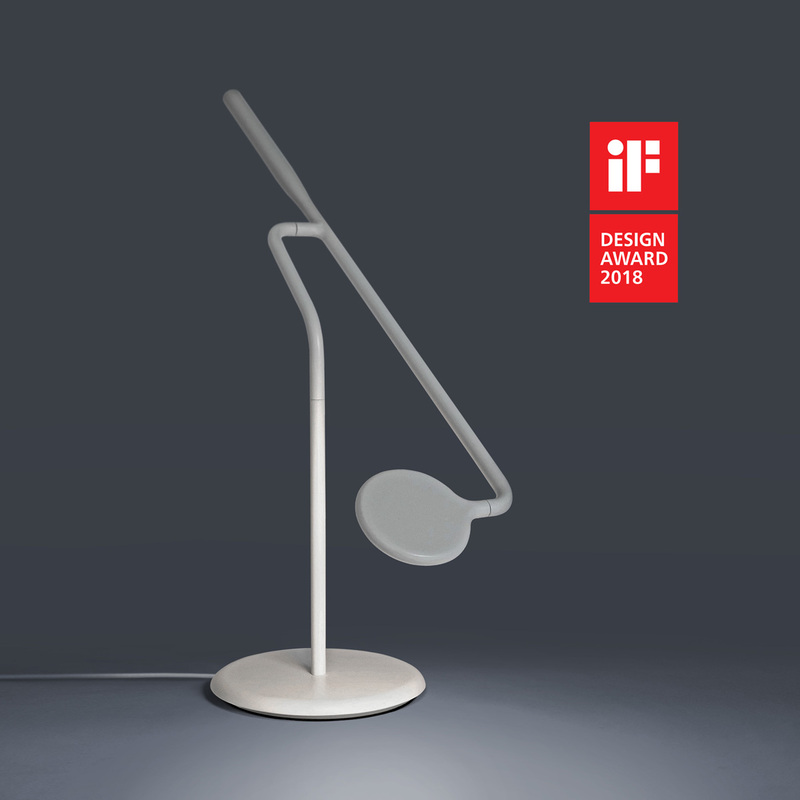 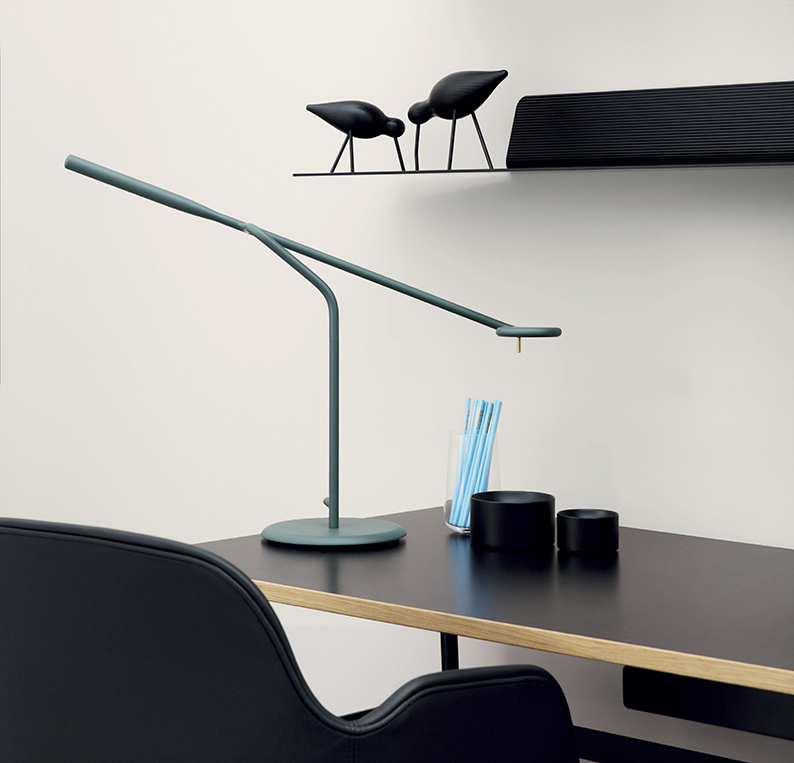 The Flow Lamp is a modular LED table lamp with a very flexible positioning and a minimal and flowing design. 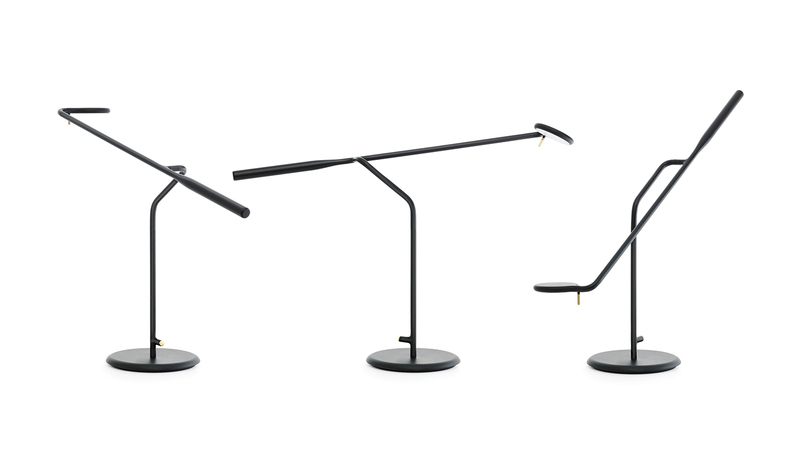 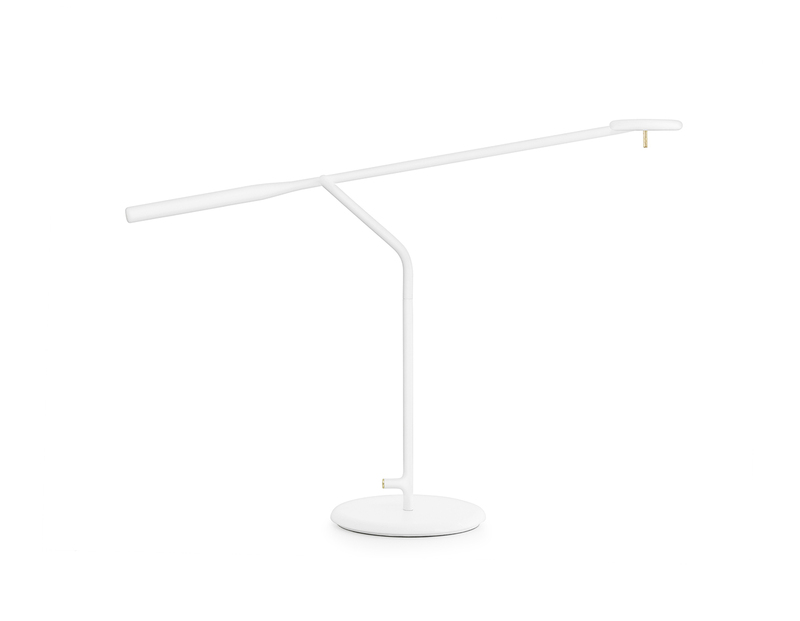 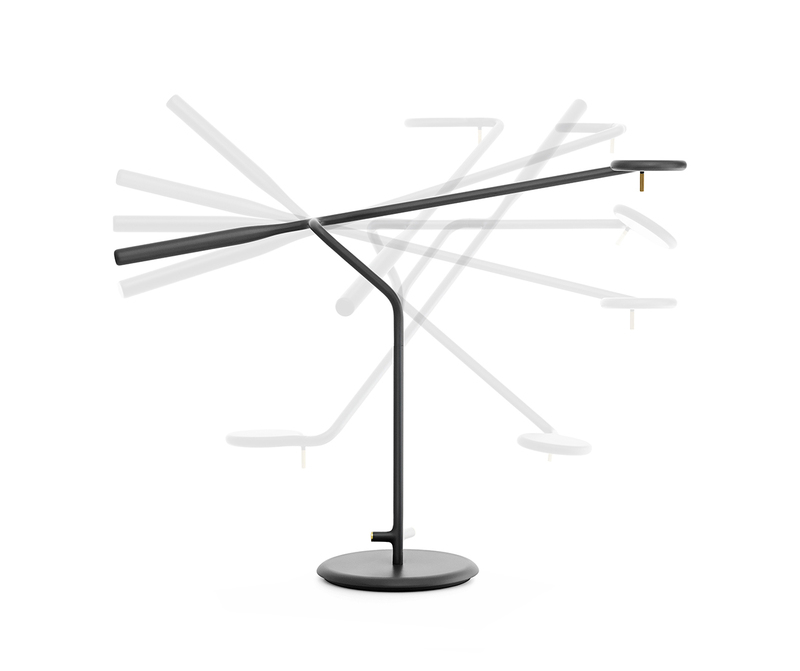 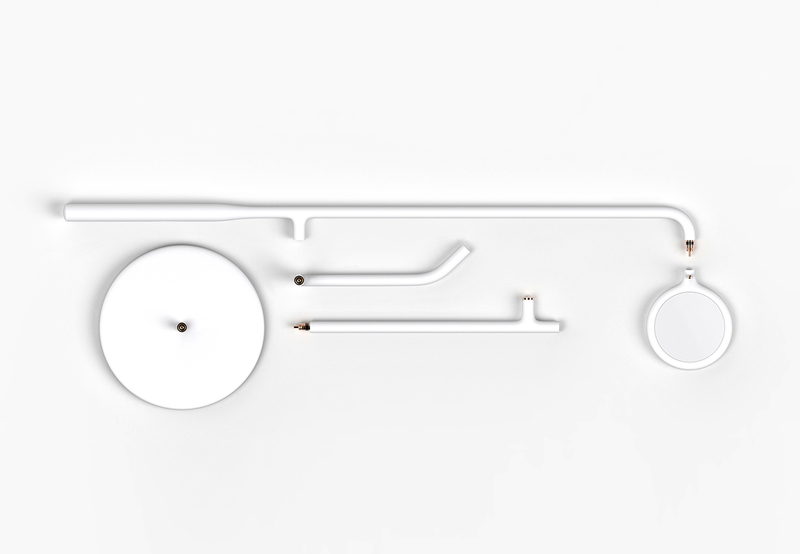 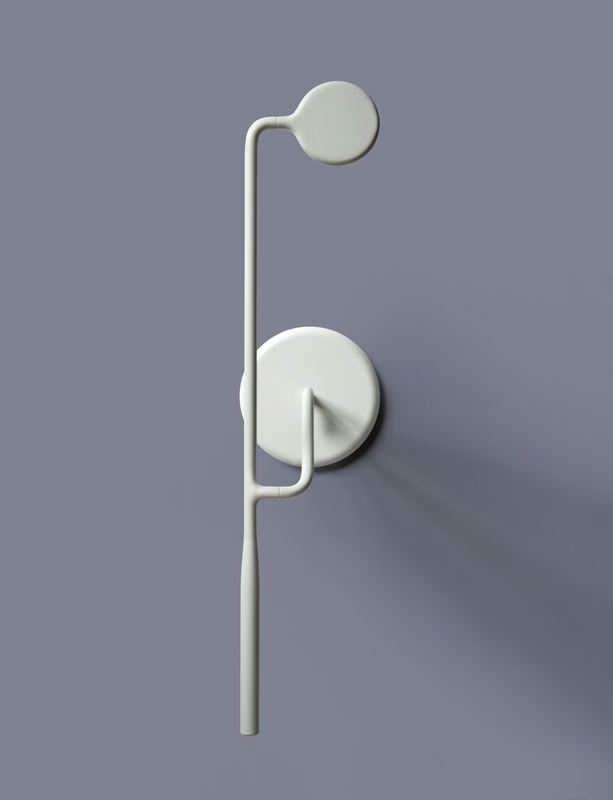 Just like branches on a tree, all of the lamp’s parts grow seamlessly into each other. 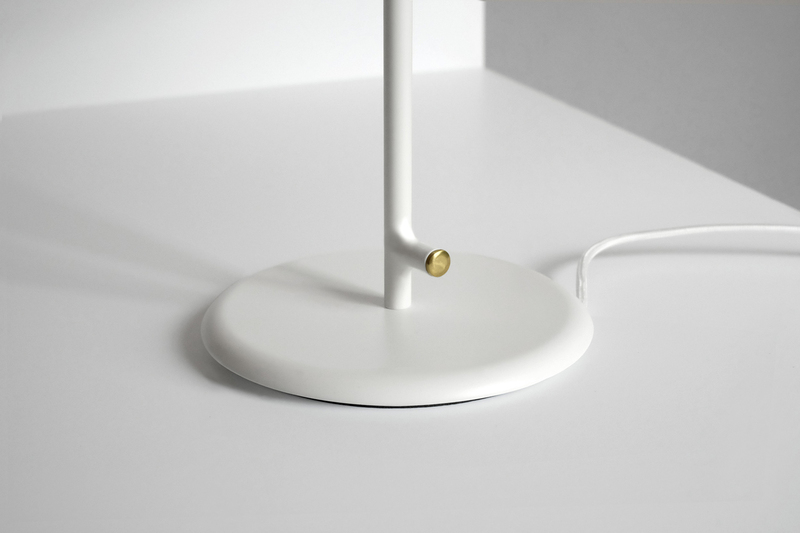 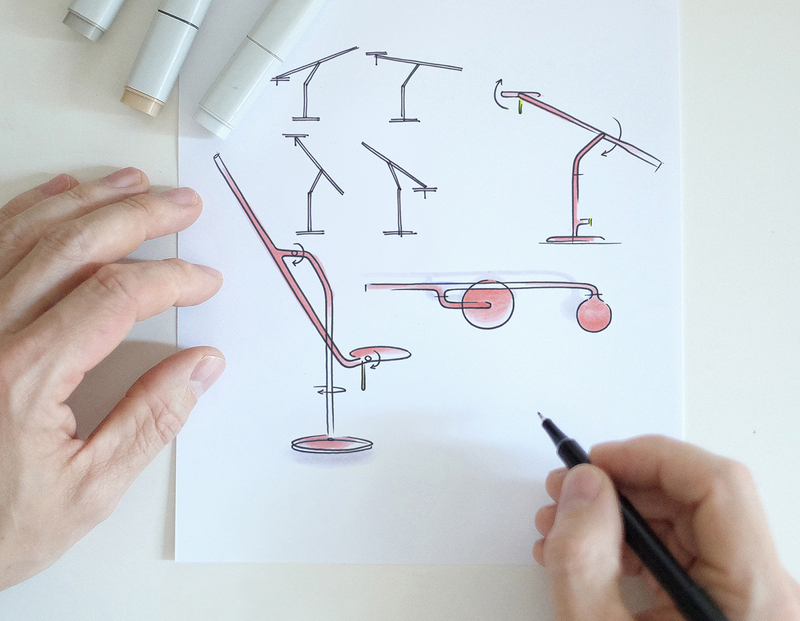 The simple aluminum construction allows to easily assemble and disassemble the lamp so it can be shipped flat-packed. 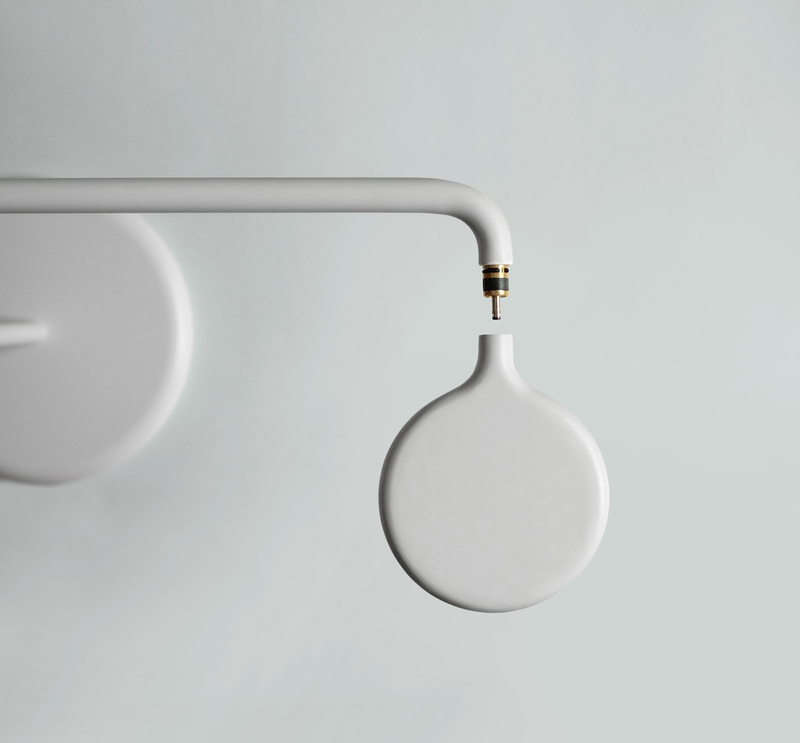 With the touch sensitive copper switch the light can be adjusted to 3 intensities.